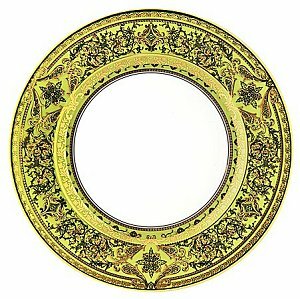 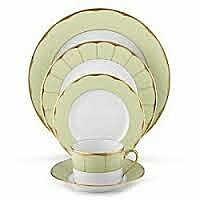 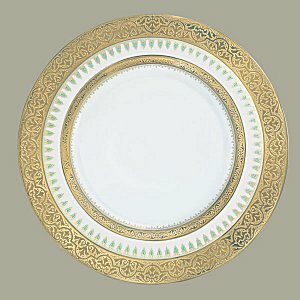 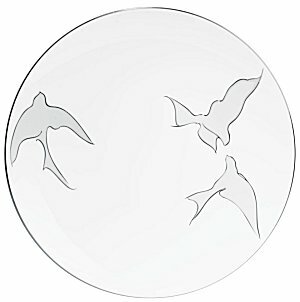 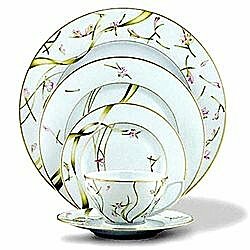 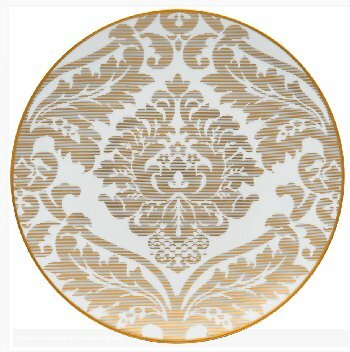 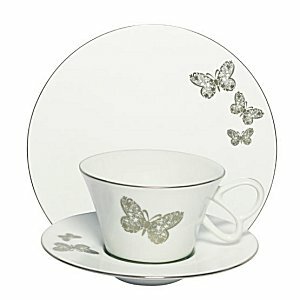 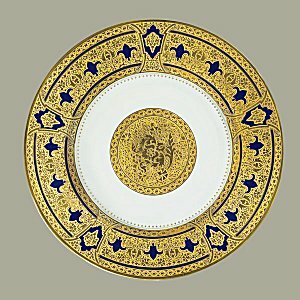 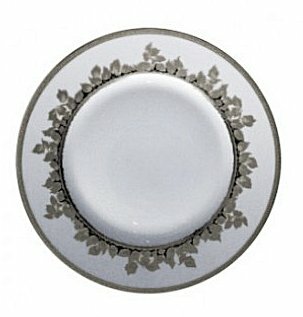 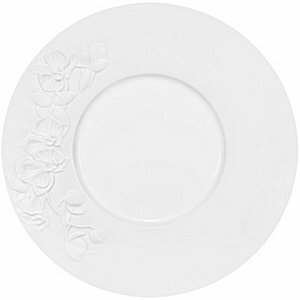 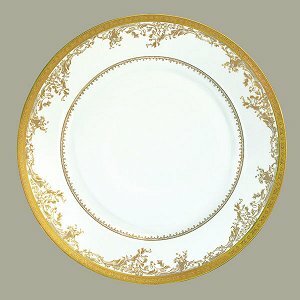 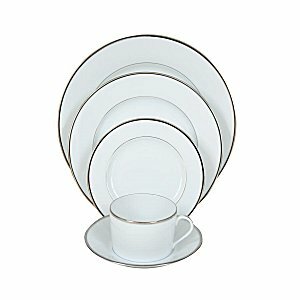 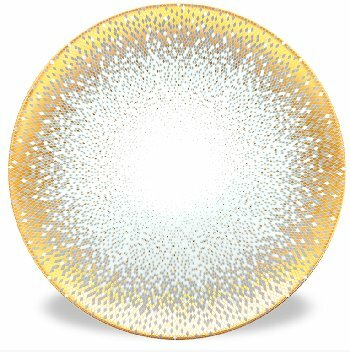 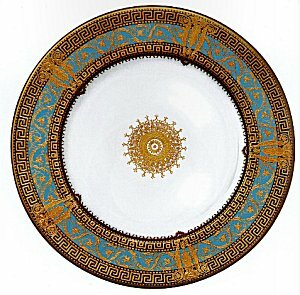 Haviland China, crafted in the tradition of Limoges, France, is translucent and very durable. 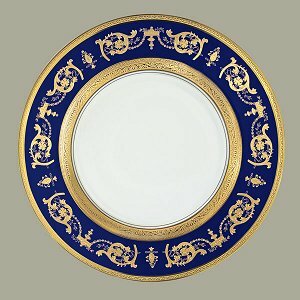 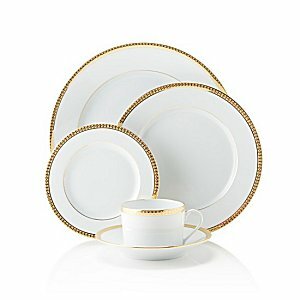 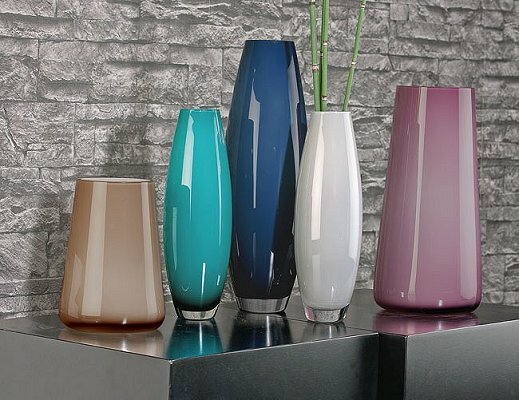 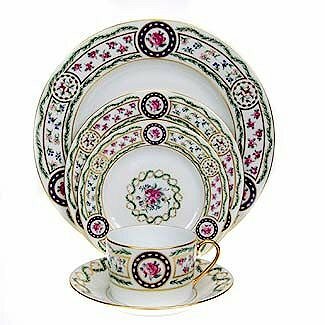 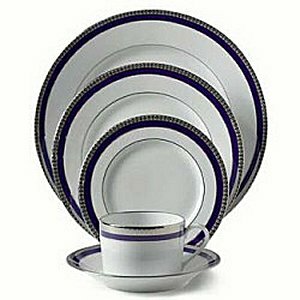 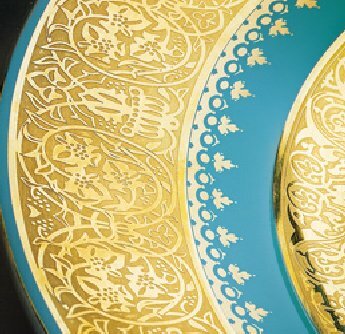 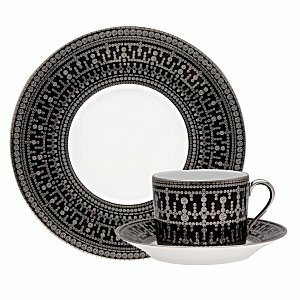 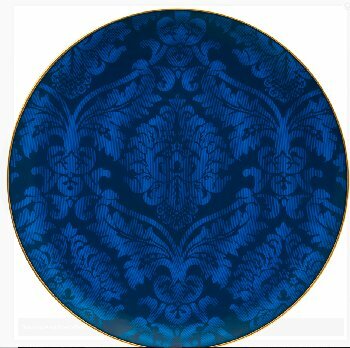 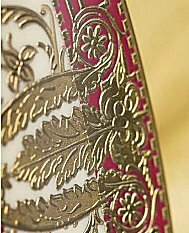 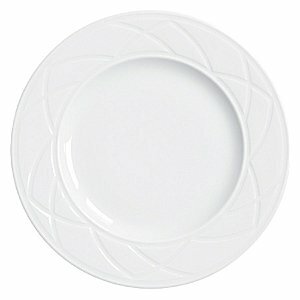 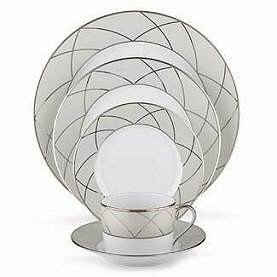 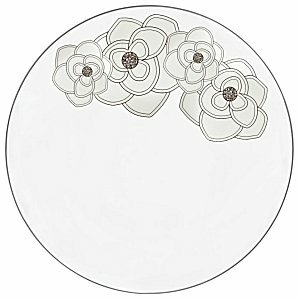 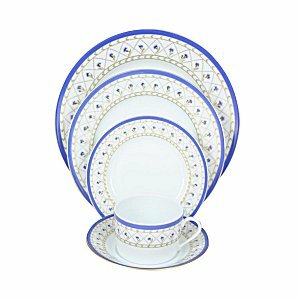 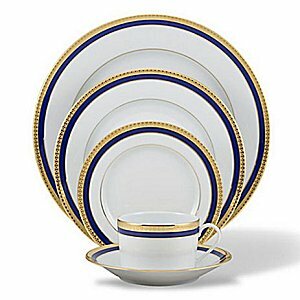 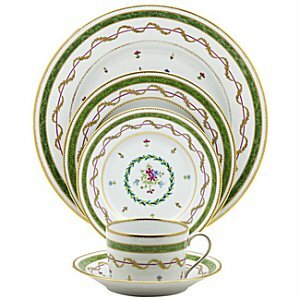 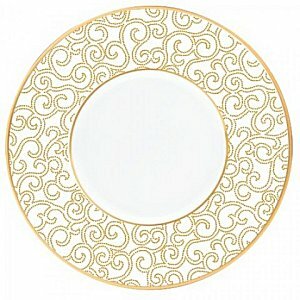 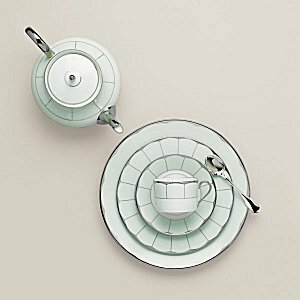 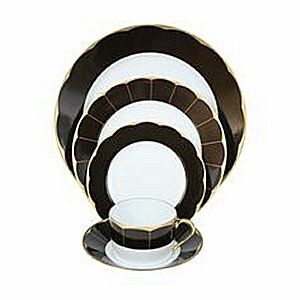 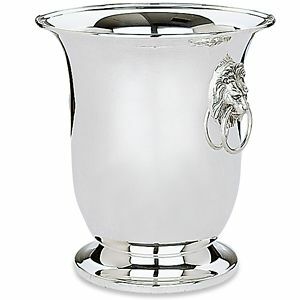 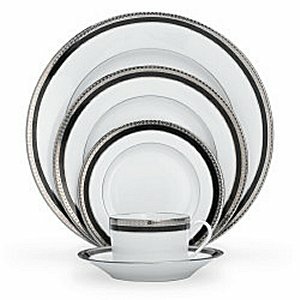 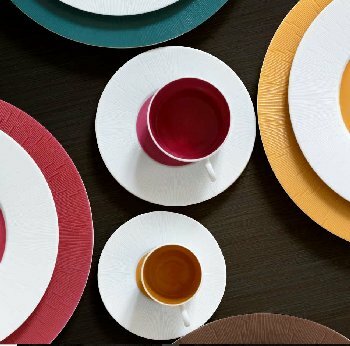 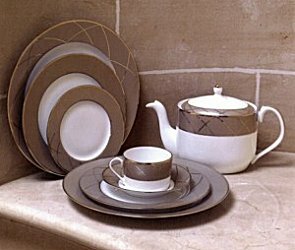 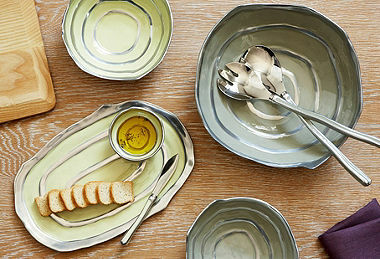 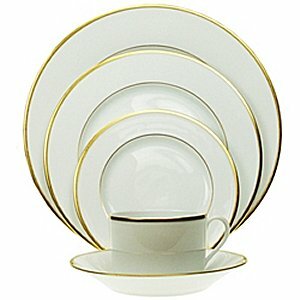 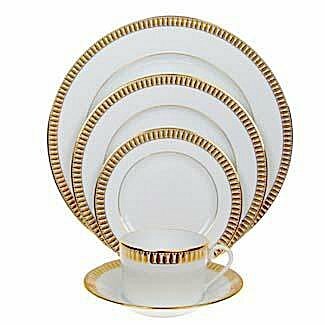 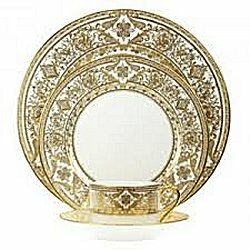 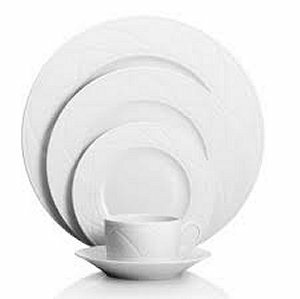 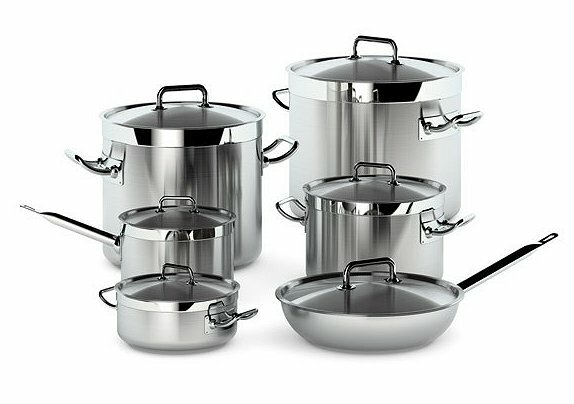 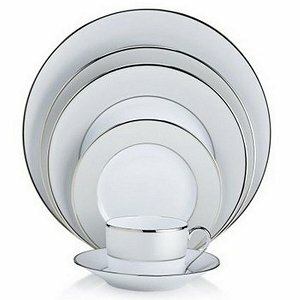 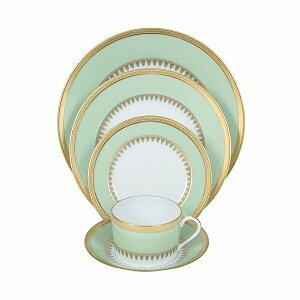 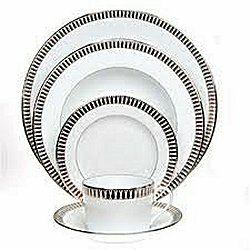 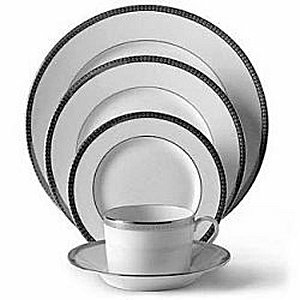 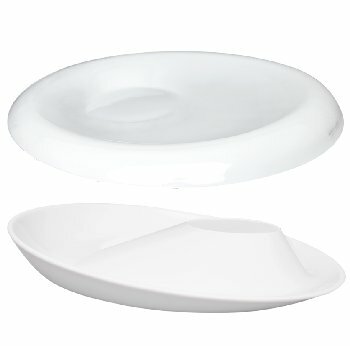 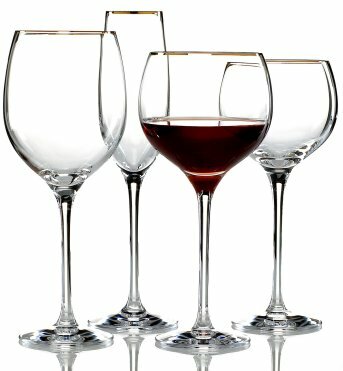 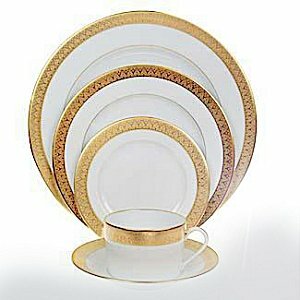 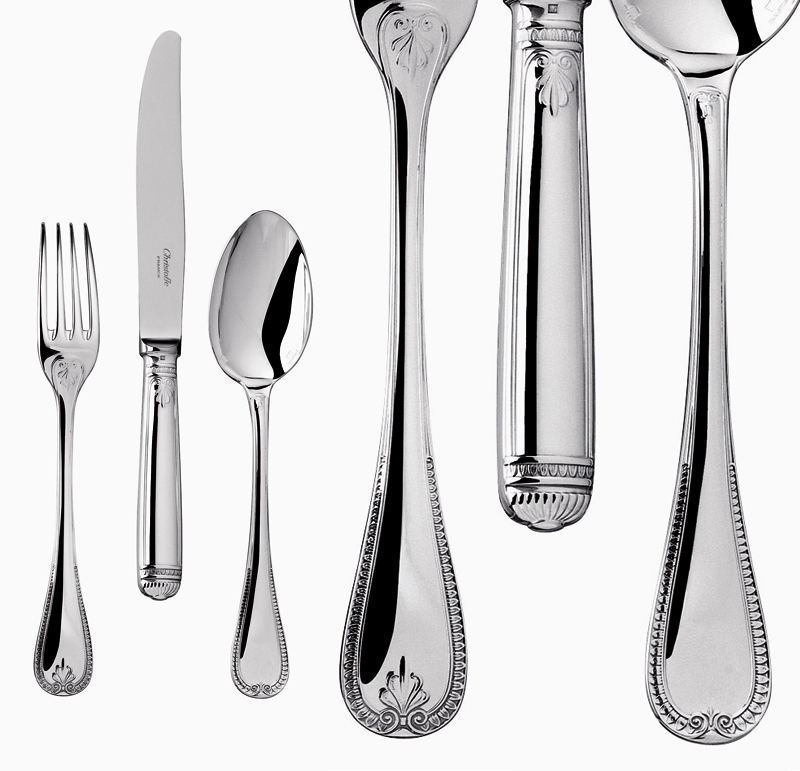 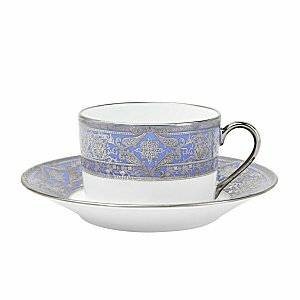 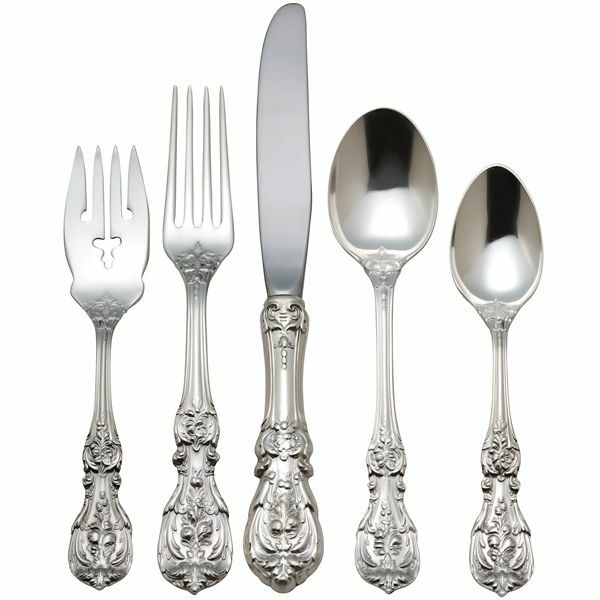 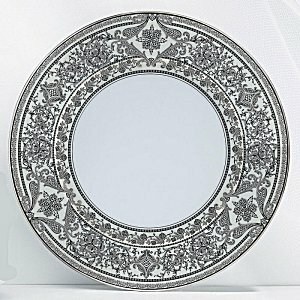 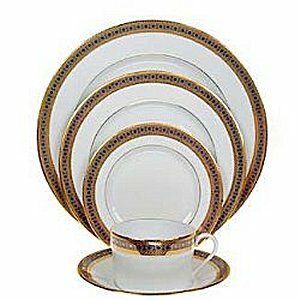 Available in a multitude of designs, Haviland Dinnerware surpasses all expectations in terms of quality and beauty. 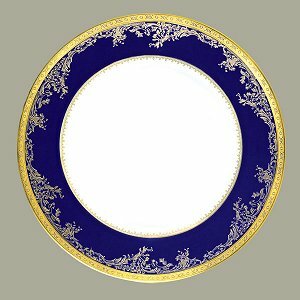 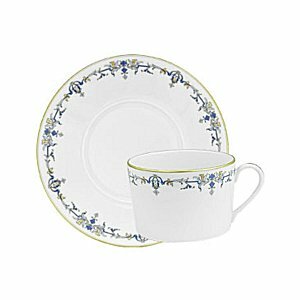 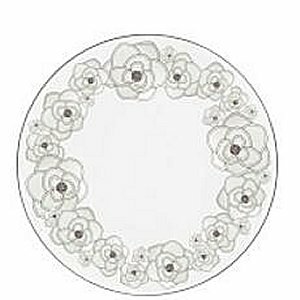 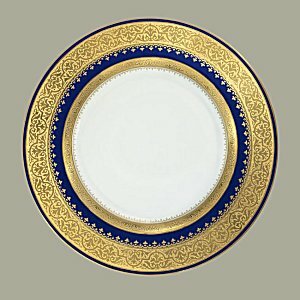 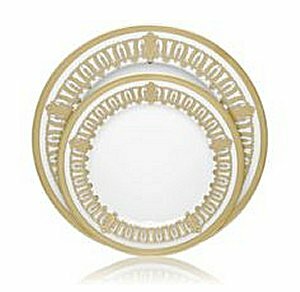 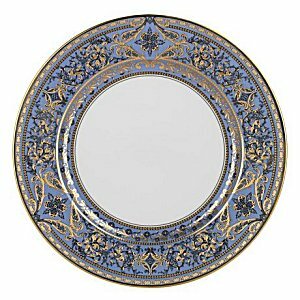 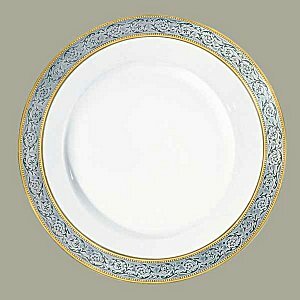 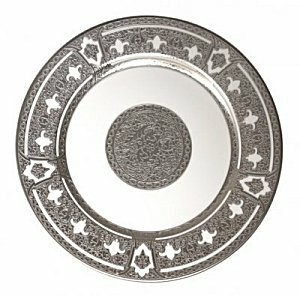 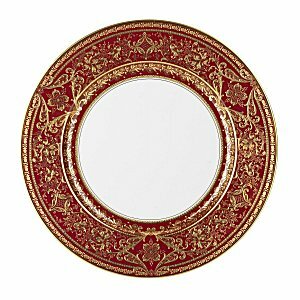 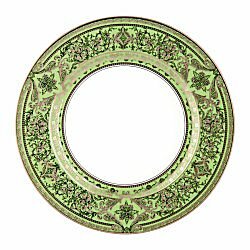 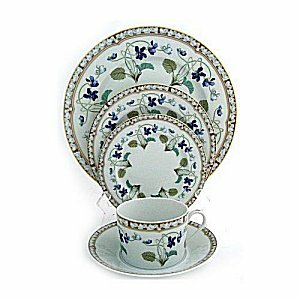 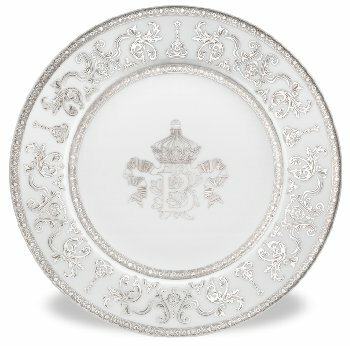 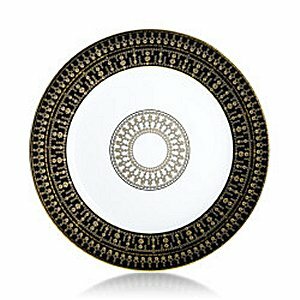 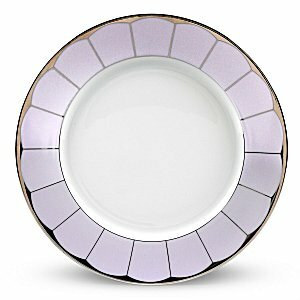 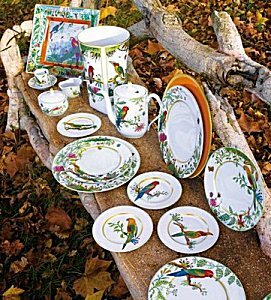 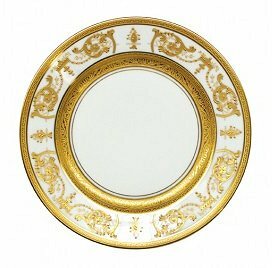 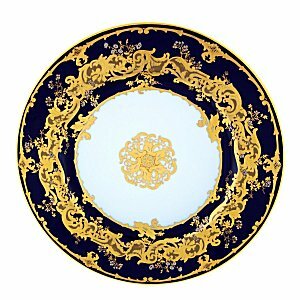 Perfect for all occasions, Haviland offers exquisite beauty and practical handcrafted pieces of China Plates for all who seek high quality in their dinnerware. 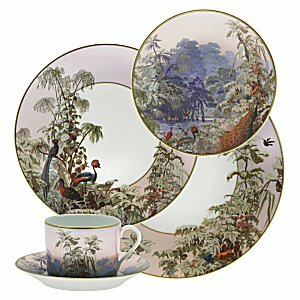 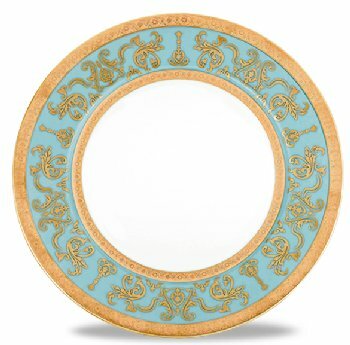 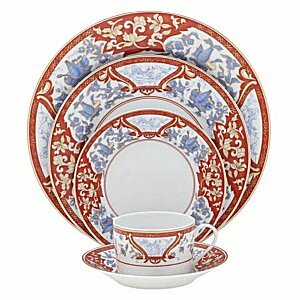 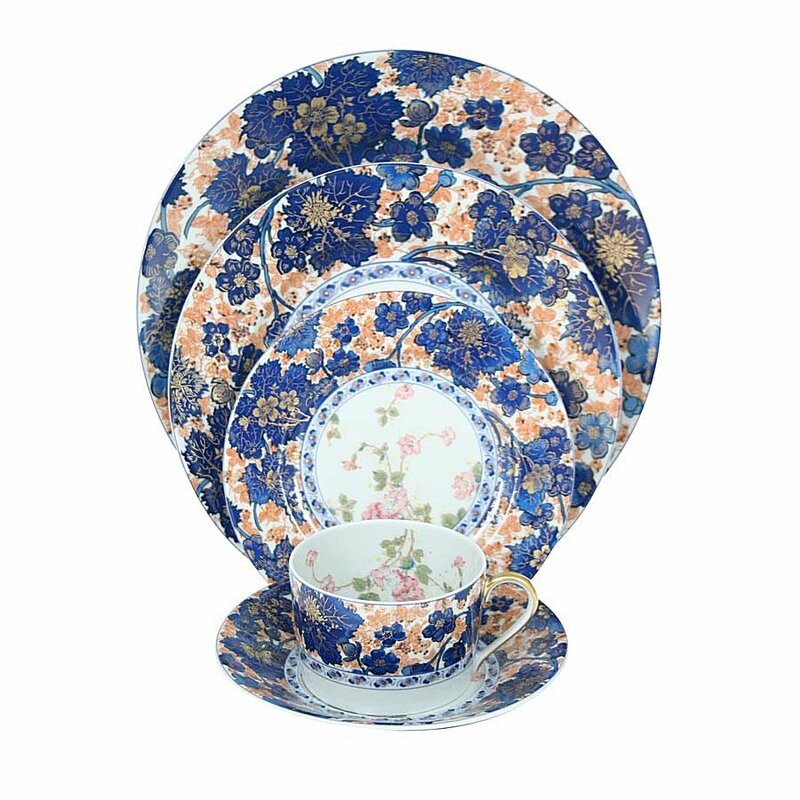 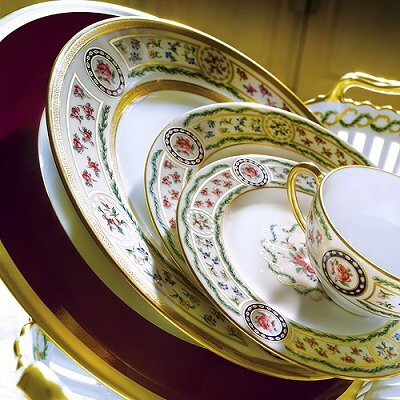 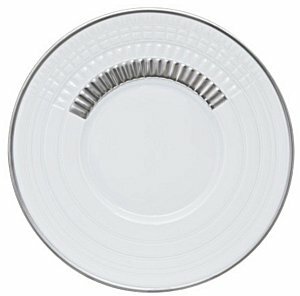 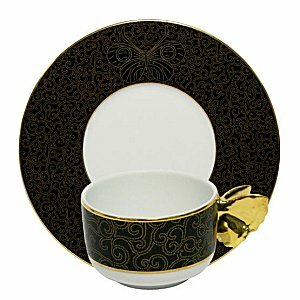 Start browsing through the Haviland Dinnerware collection at China Royale now.